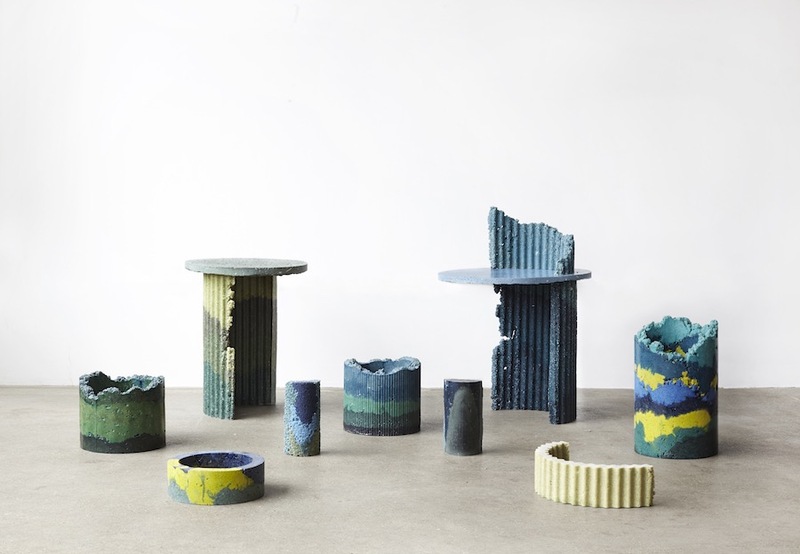 Charlotte Kidger developed an innovative solution using waste stream from CNC fabrication to create the ‘Industrial craft’ design collection. 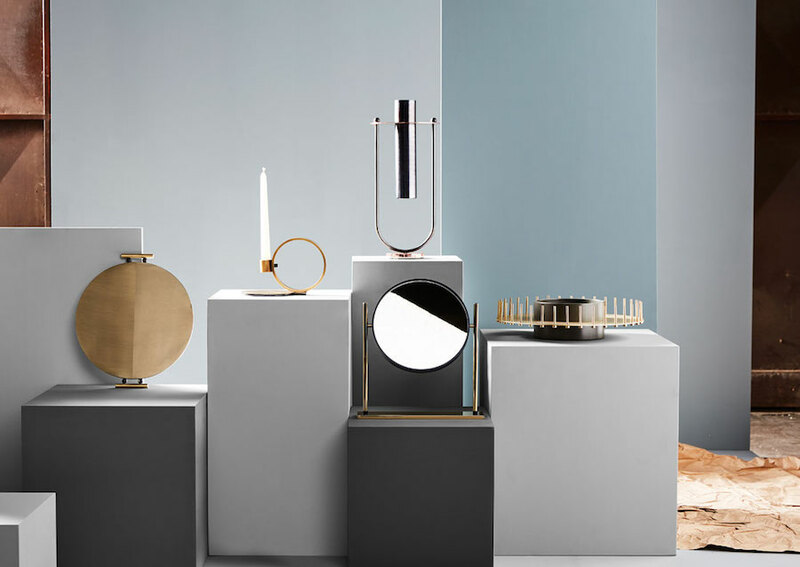 Paris Deco Off and Maison & Objet 2018 took over the Ville Lumiere. 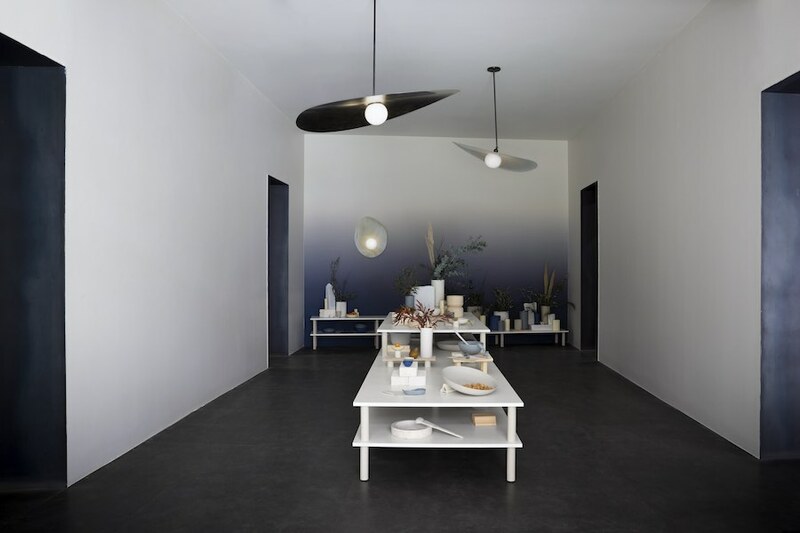 Read our report of the Parisian design events and flickr through our dedicated Pinterest Board. 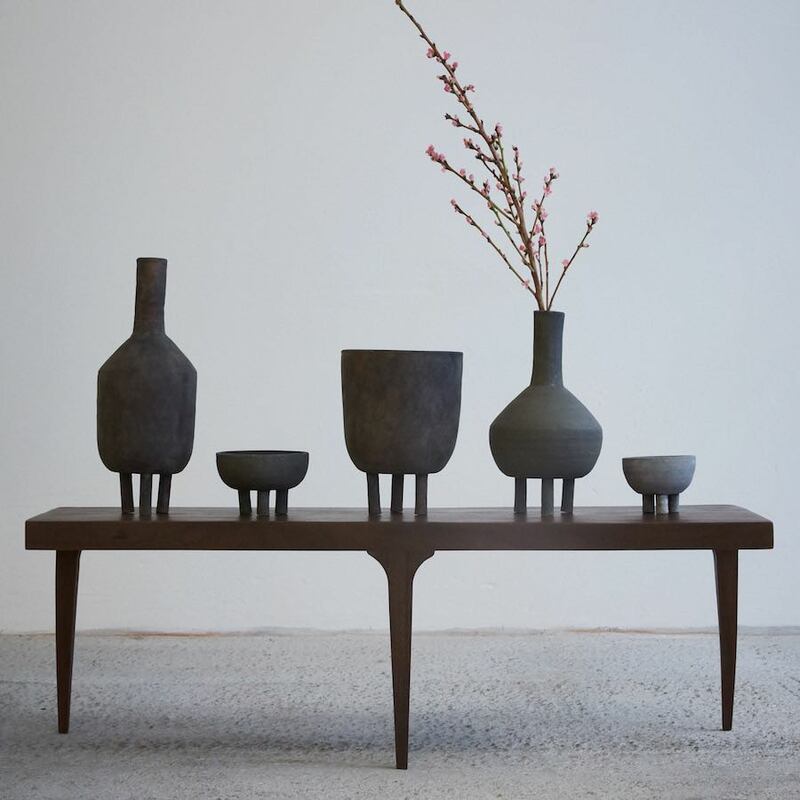 Composite vase-bouquets, feminine and elegant linear designs and architectural concrete inspirations. 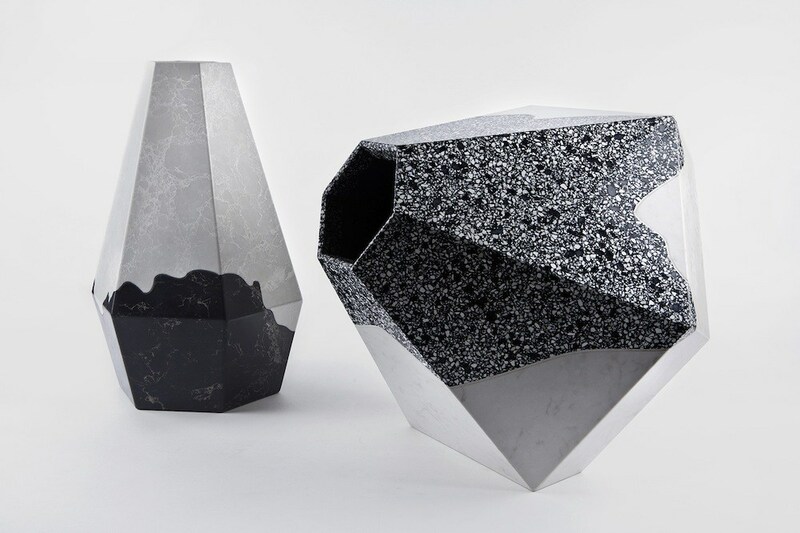 Archipanic picked 5 exquisite vases on show at Maison & Objet 2018. 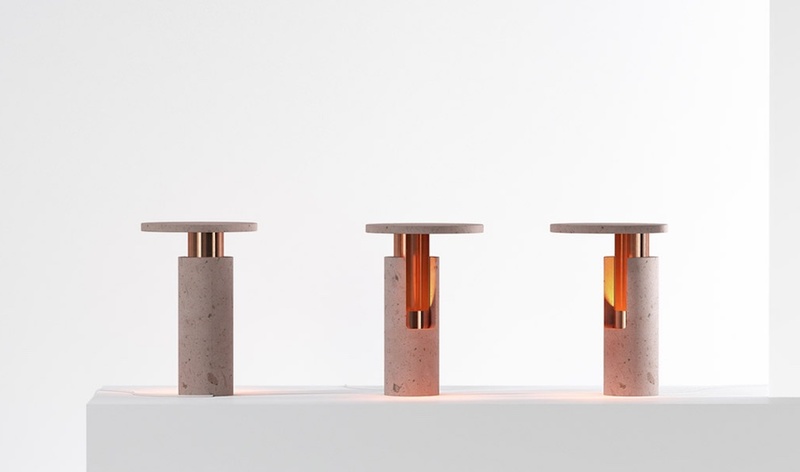 Semi-liquid pastel-coloured stone, porous lava-rock vessels and responsible radiators. 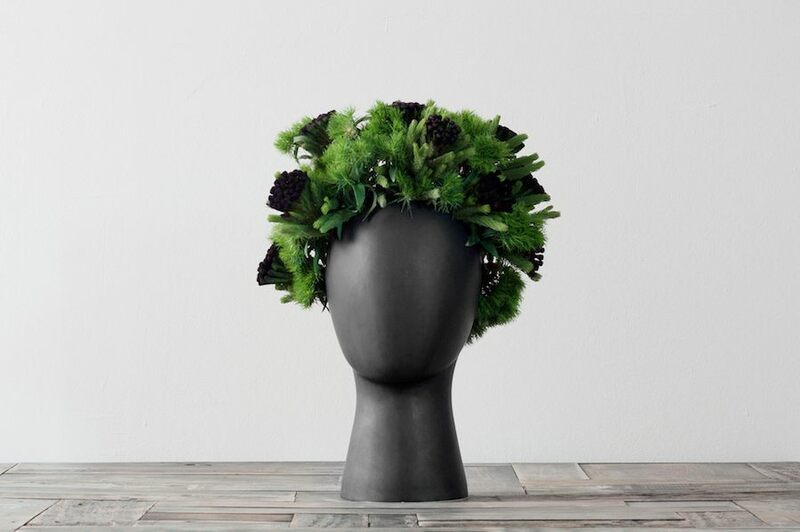 6 emerging Mexican designers mesh traditional crafts with urban style. 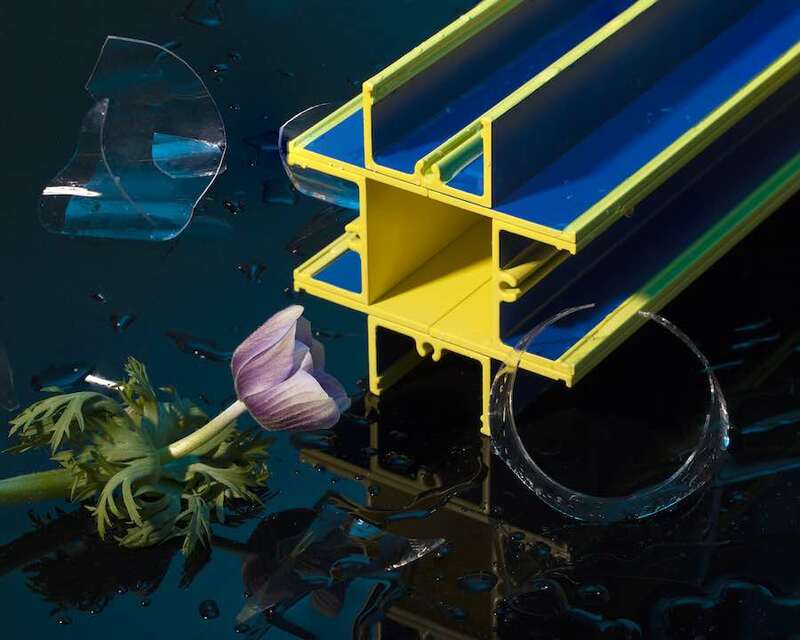 Spring kicks in with Milan Design Week just around the corner. We selected 7 blooming designs and installations by Nendo, Front, Piuarch and more on show at Fuorisalone 2017. 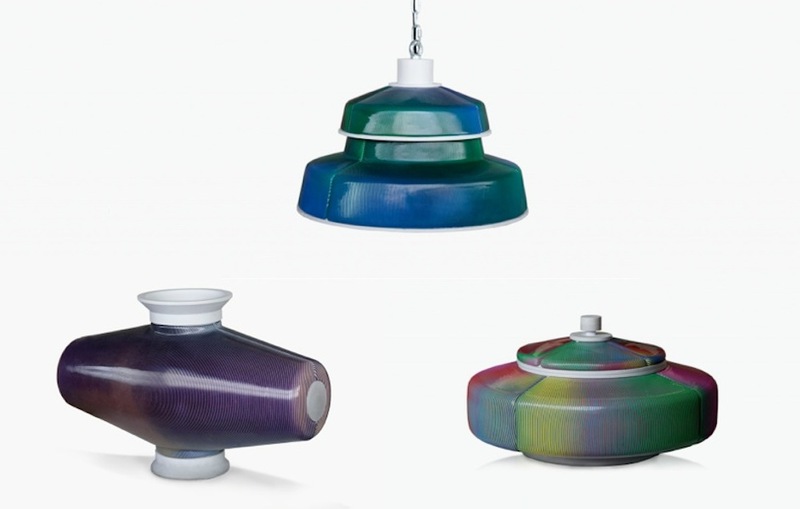 Emerging Italian brand TATO launches new collections including modular constellations of moon-like luminous globes, marble and brass table lamps with satined-hoods and the re-edition of vintage ceramics in platinum and glossy dark-blue coating. 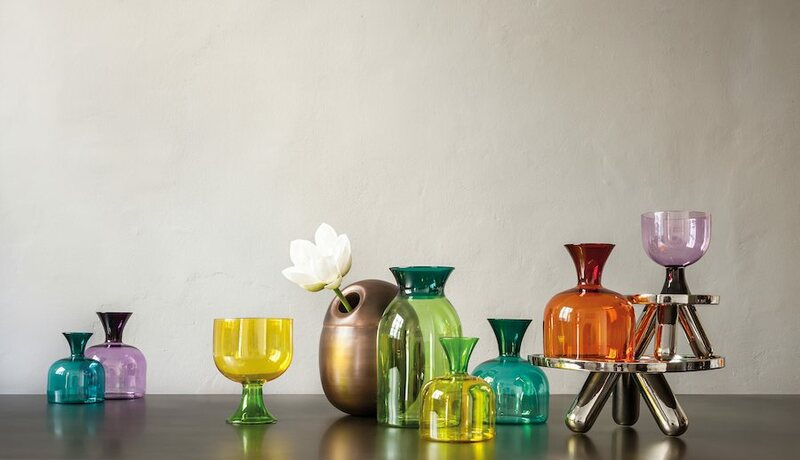 Smooth geometries meet quirky glass creatures. 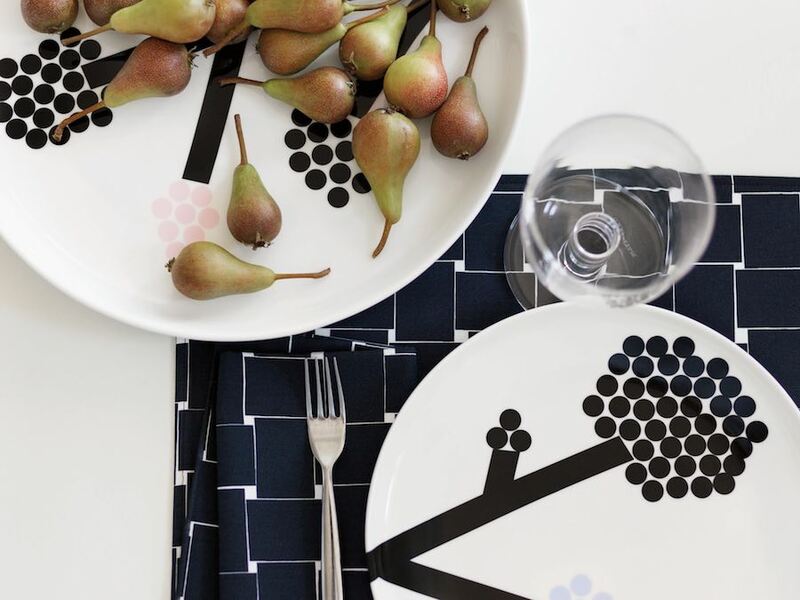 In Milan, Paola C. launches Table Joy tableware collections by Aldo and Matteo Cibic: uncle and nephew exchange thier views on design. 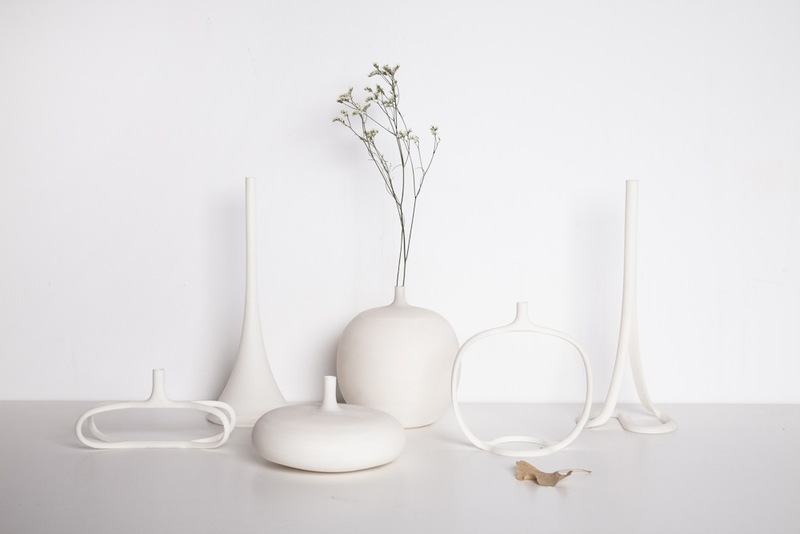 At Design Shanghai, Zai Ye Design presents a collection of vases that translates rounded volumes into linear profiles thank to 3D printing technology. 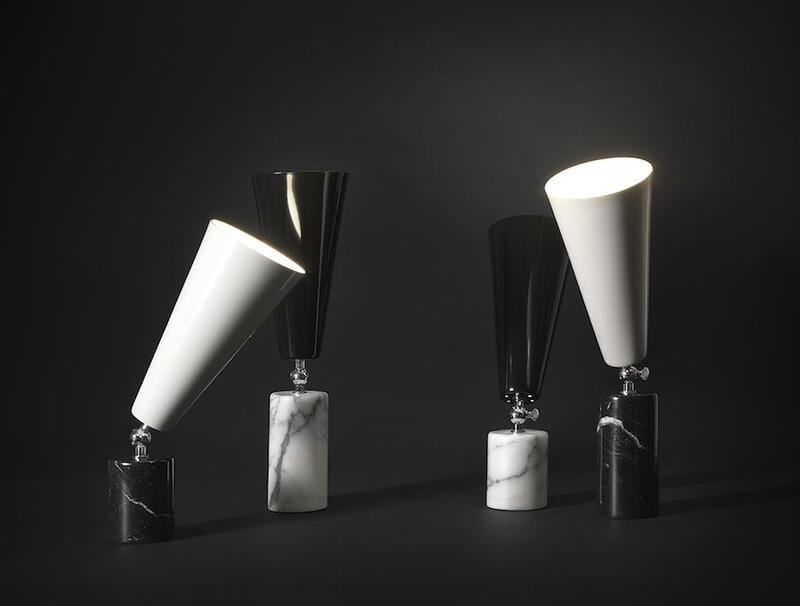 Shira Keret and Itay Laniado designed for Caesarstone the Scape vases collection: a set of panoramic vessels inspired by stunning natural skylines. 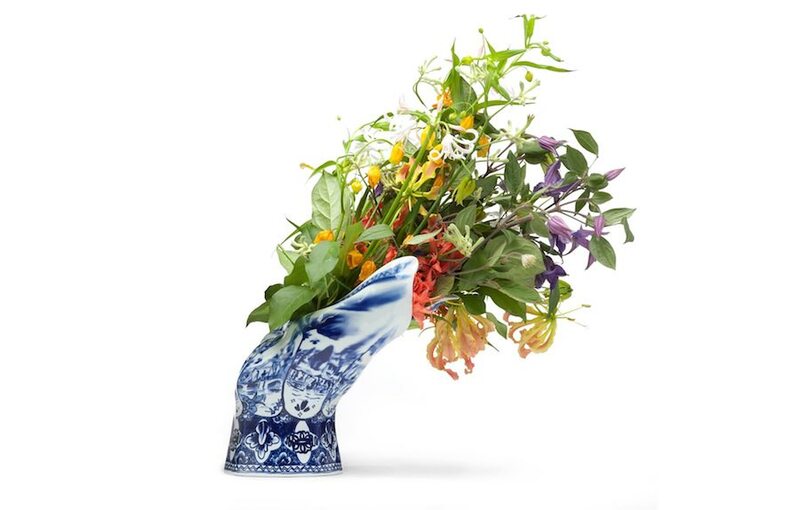 Young designer Tania da Cruz designed Wig vase, a ceramic creation inspired by Amedeo Modigliani portraits that allows in-bud flower designers to go crazy experimenting floral hairstyles. 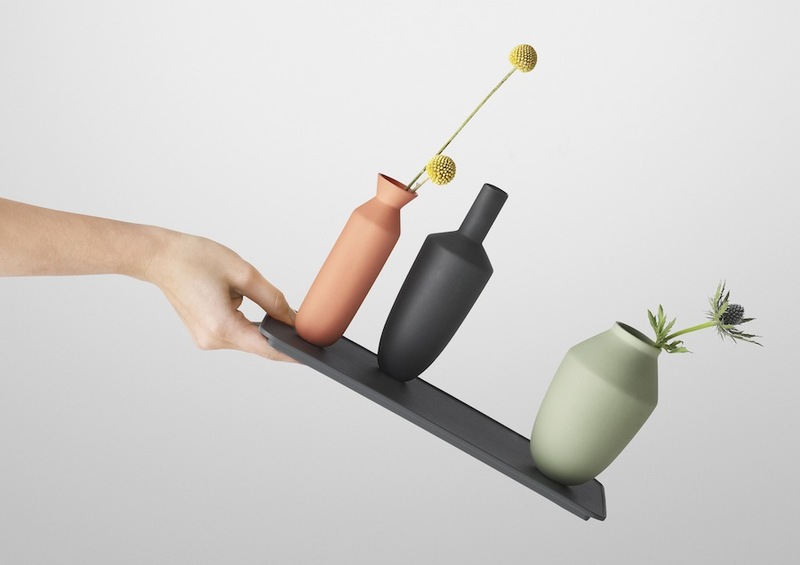 Colourful clay vases lock together with a steel tray thanks to hidden magnets that keep them in a upright position. 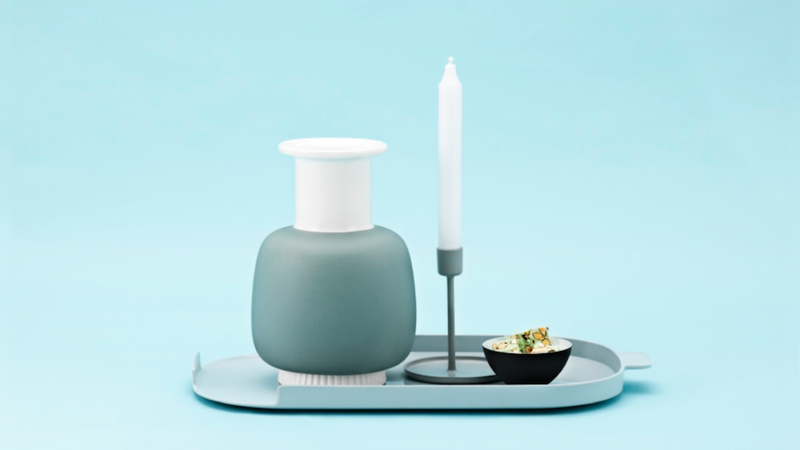 Design by Hallgeir Homstvedt for Muuto. 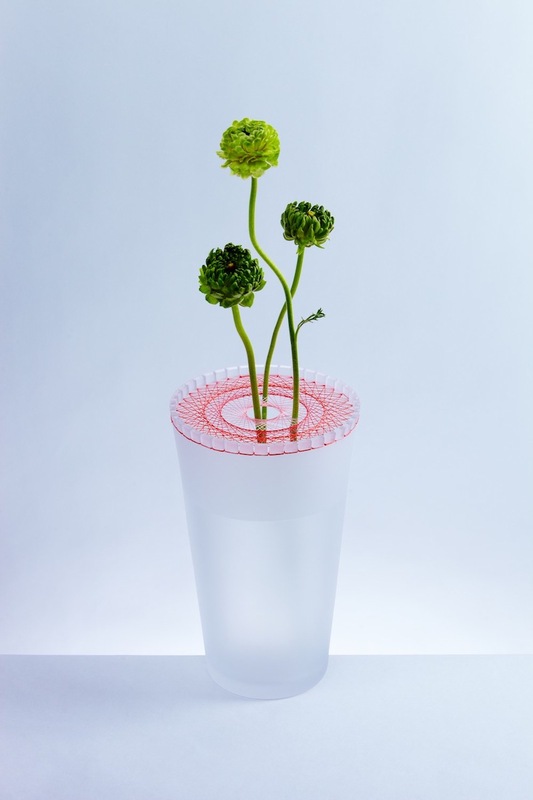 Japanese designer Jun Murakoshi presented BLOOM a delightful collection of vases that plays with a warm tension between blown-glass and cotton thread. 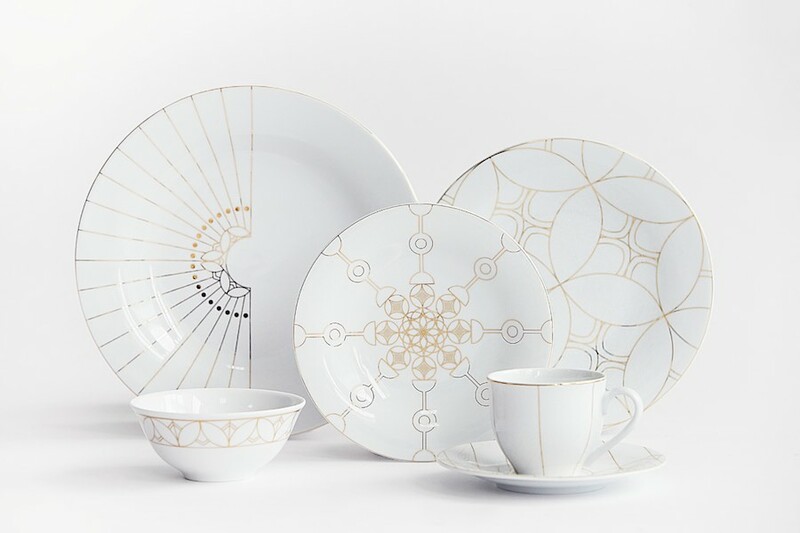 Simon Legald completed the perfect Danish tea set with collections of vases, candleholders and trays for Normann Copenhagen. 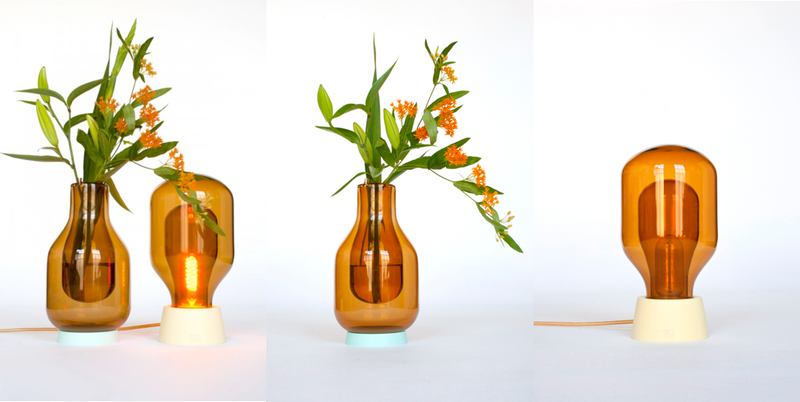 With the Flask Vase, Flask Light and Dewar Light, young Dutch designer David Derksen payed omage to the work of XIX century phisician James Dewar who was in search of the absolute zero temperature point.